Do notebooks ( I mean that binder of paper pages) are still used today? For me, I have it in my bags, and I mostly used it when there is a meeting in our office. Indeed, it is still useful to save, write, and record notes and highlights. 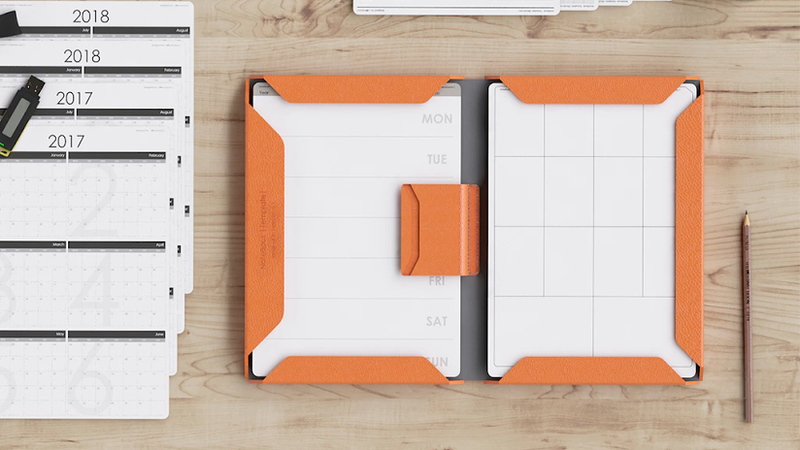 The NoteBook |Modular| is the new modular notebook that can write, sketch, and soar. It has magnetic borders that allow users to replace papers easily and efficiently(yups, there is no hassle on tearing wrong pages). Blending a sharp design with perfect functionality, magnets are embedded into the Notebook covers ensuring its flexible usage, securing the documents, and enabling the compatibility with various sizes of papers. 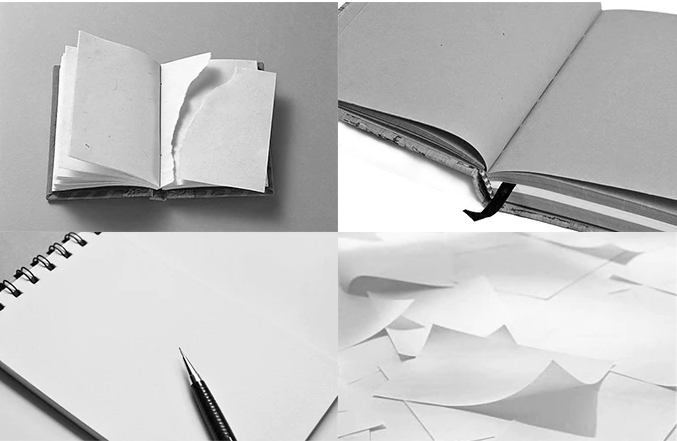 Now you can use the Notebook freely without worrying about valuable contents falling out. NoteBook |Modular| is compatible with standardized paper sizes such as A4 (8.27" × 11.69"), US Letter (8.5"x11"), and B5(6.9" x 9.8"). You can add a maximum of 50 papers both the left and the right side. Easy removal of unwanted papers — no more tearing of paper! You can arrange your notes, sketches, and plans with others. Is it nay or yay?